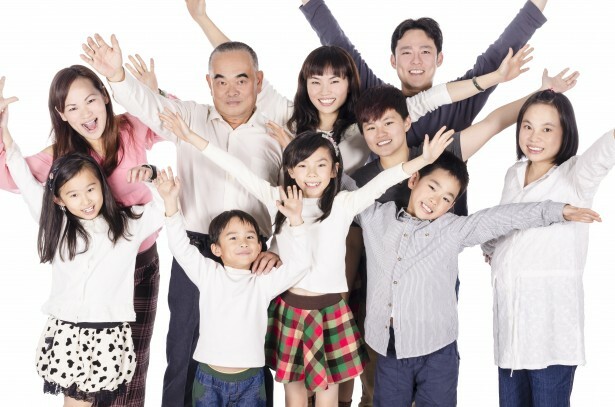 Lee Family Clinic is about people. Whether it is staff or patients, people come first. Whether they are old or young, respect will be bestowed upon. Only the best will be provided, according to the needs of all who come to be served. Bearing testimony to this philosophy are our customers, who built lasting relationship with us all these years, and brought us much joy, satisfaction and encouragement each day we operate.